We’ve all been there…listening to someone who is talking quickly, with authority, and using lingo or acronyms that we don’t know or understand. The result: we’ve missed the whole point. If you don’t interrupt then you’ll never know what they were talking about. Depending upon the circumstances, the truly “stupid” thing is to not know what information or message was being conveyed. The English used in the business world is the most context-sensitive language on the planet. Every industry, every company, every project has its own lingo. Common words are used in specialized manners so that the word “trust” might be a personal feeling, but it could be a financial instrument. Abbreviations and acronyms that are used to communicate quickly aren’t really “standard” in that any single abbreviation or acronym (especially acronyms) might have one of many meanings depending upon who’s talking. My newest favorite acronym is CLO…Chief Learning Officer, Chief Liability Officer, Collateralized Loan Obligation? Try using CLO in a sentence and see how confusing that can be! During the process of putting together ExecuSpeak Dictionary® products and services, I did a lot of research on language acquisition, neuroscience, and linguistics. Two of the more important findings will make a difference to your understanding the challenge of business English lingo or jargon AND insight into how to ask the smarter question. First, let’s talk about the concept of the “discourse community.” It’s an academic term to describe a group of people who communicate with each other, quickly, to get something done. Each of us is a part of many discourse communities –, our family, our workgroup, our company, our industry, our home, our town, and on and on. In that effort, they create a verbal and written shorthand for commonly used words and phrases. In the business world we call them abbreviations and acronyms. It’s normal. While we often interpret other people’s use of lingo and jargon as alienating, truth is, it’s just not the lingo and jargon that we’re accustomed to hearing and using. It’s more likely that the speaker was so intent on delivering the message they forgot they were no longer speaking with members of one discourse community but instead were talking to those who don’t know some of their internal lingo. We’ve all done it…we try not to, but it happens all the time. The second surprising research finding is the universal word. Did you know there is a universal word? The people who study the science of language, linguistics, have discovered a single word that seems to a part of just about every spoken language. Huh? Yes, that’s the word. Huh? It’s short, crisp, and it lets the speaker know that the listener is confused. So, depending upon the circumstances, it might be the easiest way to interrupt. Word the question about an acronym to let the speaker know that the question is about the acronym, not the whole subject. If someone has used an acronym or abbreviation, simply repeat it with a question in your voice. That’s a quick way to let the speaker know that they are not being clear. Assume the speaker is not aiming to make listeners uncomfortable, but has become so accustomed to using the abbreviation or acronym that they’ve forgotten it’s not actually a common word. Another way to do that is to repeat the acronym, then state a set of words that fit the letters but are clearly not what is meant. For example, if the speaker is talking about RCO’s then the question becomes “RCO? Record Change Order?” It just alerts the speaker that they’ve substituted letters for words when words would be helpful. Likely the speaker will just recite the correct words and keep on. Carol Heiberger believes that glossaries and lexicons need to be recognized as valuable tools to support the knowledge transfer and language learning needs of executives and business people. 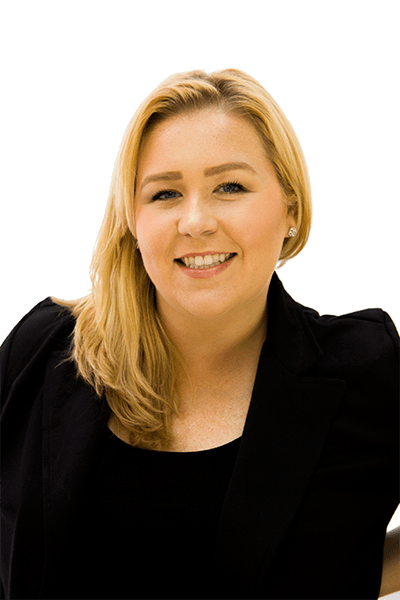 Via her company, ExecuSpeak Dictionary, she has parlayed her Wharton MBA and experience in technical industries to reinvent glossaries for the 21st century. 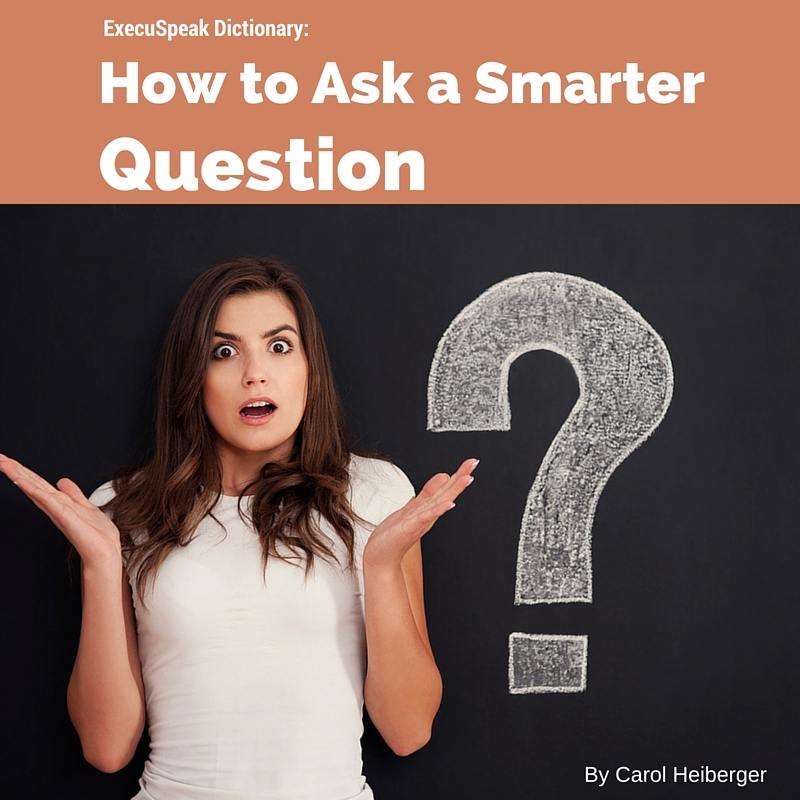 Carol is the author of the original ExecuSpeak Dictionary. That book served as both the model for the company’s product and service offerings and the inspiration for the research that is in Business IS Another Language, the e-book that she is sharing with us. See all the products at www.execuspeakdictionary.com/products. Contact her directly carol@execuspeakdictionary.com to learn about customization services.